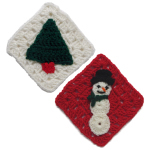 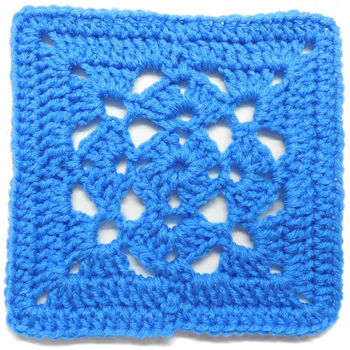 June Square -- $1.99 A Crochet pattern from Julie A Bolduc. 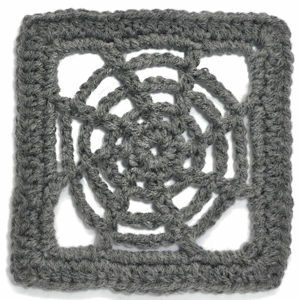 This granny square is another in a series of squares named for the 12 months of the year. 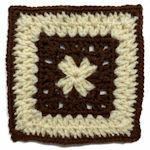 It is fast and easy to make and takes advantage of one of my favorite stitches, the bobble stitch.